Lance Reegan-Diehl and James Gaynor. It continues to this day under the guidance of founder Lance Reegan-Diehl owner of DEELEEBOB Music and the HBC fest. HBC, or Hae Bang Chon located in Youngsan-Gu is one main street where the action happens from the very bottom all the way up to the top where the Hair of the Dog sits perched. The HBC area became very famous as a local expat hangout from 1998 onward, and the Hae Bang Chon festival has made the entire area blossom into a bubbly, busy place for all kinds of businesses to open as more people find it an attractive neighborhood to be in. The festival has always adapted to the demands of both musicians and venues, this fall festival venues and supporters: Hair Of The Dog, Linus BBQ, Phillies Pub, Bedrock, The Cave, Bonny’s Pizza Pub, Al Matto Terrace, Camarata Music, Rabbit Hole, Casablanca Sandwiches, Morococo, The Workshop, and Hidden Cellar. Boogie Woogie. Phillies Pub, Camarata Music, Bedrock , and Boogie Woogie, host the bands that perform on the larger sized stages, and the sounds range from blues, to rock, to jazz, and all points funky in between. The festival is known for the up close, small venue and intimate feeling you get from watching the variety of people perform. Local bands performing include Reasco, Cutty, The Beagles, The Coals, Batu, Park’s Blues Band, Rough Cuts, DND, Rooftop Stray, TRAP, and a host of solo and smaller acoustic acts will be on stage at Hair of the Dog, Linus BBQ, Hidden Cellar, Workshop, Phillies Balcony, and The Cave. While safety in large numbers is always a concern. There has never been a single fest related accident or incident with cars and people during the entire run of HBC Fest for 13 years. There are now sidewalks in the area outside of all the fest venues, and everyone is free to walk from bar to bar without tape lines, or traffic issues. The festival is provided by local business owners who support this music festival and give independent artists a place to play. The HBC Festival is a DEELEEBOB Music Production. The central point between artists, venues and business owners. 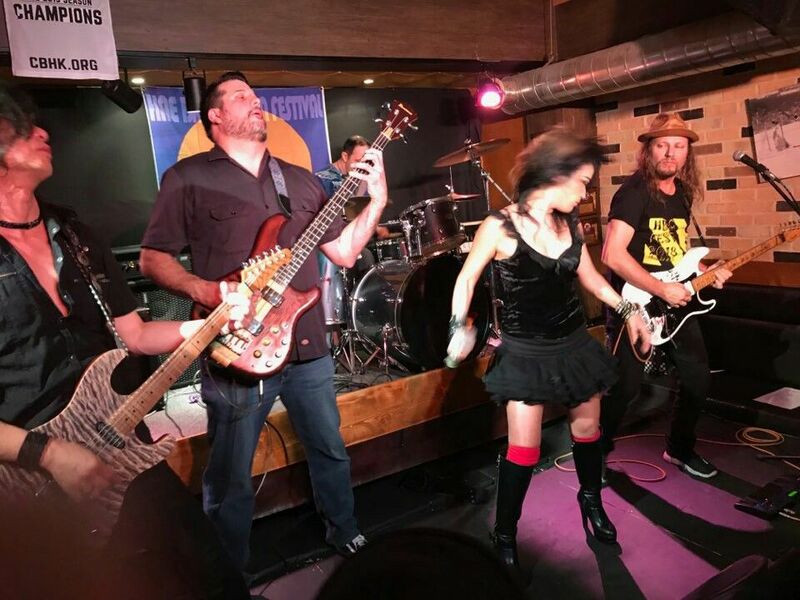 Music sponsors include Sound Drive Amplifiers, Swing Guitars, Graphtech Guitar Parts, Olympia Strings and Straps, along with all participating business owners and Beer vendors. The festival begins on Friday Oct. 19th with 4 to 5 venues hosting some live acts. Saturday Oct. 20th there will be live music from 4pm onward in the wee hours. Last act on at 1am. 10 live venues running for the Saturday. For more details, including an updated schedule and list of performers, please visit the main website www.hbcfest.com and there is an event page on Facebook, which directs you to the schedule on the website. DEELEEBOB Music: Owner and founder of the HBC Festivals. Gear and services provided to the festival and the various business owners throughout the year. 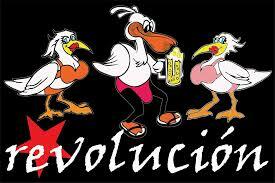 Revolucion: A Cuban inspired venue, with an all Cuban menu and authentic smoked chicken, with excellent Cubano sandwiches. The music is bands outside in the parking lot all afternoon, then into the indoor stage for a more intimate acoustic easy listening feel. 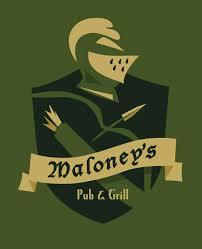 Maloney’s South Pub: The owner in Seoul decided to bring his beers, and his pub to Pyeongtaek. While having two loactaions has been a stretch, Maloney’s South has found a comfortable cozy place in Anjang-ri to call home. Acoustic corner bound rock’n is to be had at this comfy little place. Louis Bar an Grill: An upstairs pub over looking the ville street. Good grill and food, always a friendly atomosphere, a favorite among the local Military and contract workers. Plenty of seating with an outdoor patio and roof top bar style seating and picnic tables. Live acoustic music for the HBC fest. Bear Paw: This place used to be an extention of the RMT in Seoul, the owner has concentrated on the Bear Paw only to make a fantastic open pub feel, with a fantastic menu. Still keeping the Canadian feel, and the sports bar appeal. Over looking the Pyeongtaek base. A favorite among expat and locals. Live music features bands this fall fest, as well as a bit of acoustic to wind up the night. Wolfhound: Irish pub located in the heart of Anjang-ri, while not just an extension of it’s Itaewon cousin. The wolfhound has carved out it’s own personality with a solid no nonsense menu, and catering to sport events and expat’s. Acoustic live music featured at HBC South. 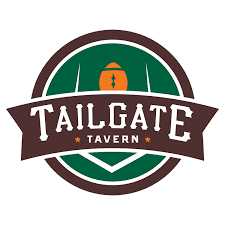 Tailgate Bar an Grill: The sporting center that Tailgate is, huge outdoor patio, lot’s of dart boards, and dual pool tables keep this place being an entertainment central. The oversize burgers an entrée’s are a favorite to the military who frequent the place. They even offer a taxi ride coverage for anyone, if they spend a certain amount at Tailgate. A tented stage is the norm. and BBQ’s on the back patio where rock bands knock it out of the park at HBC South. John Patrick Starling. TRAP, EARL, L.R.D. Band, among others. 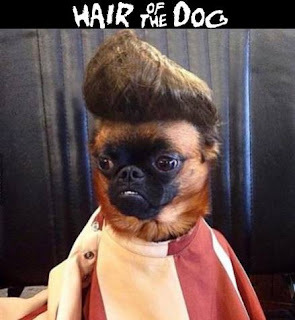 Hair Of The Dog: Featuring live acoustic music, a very cozy place, with excellent food. Featured acts Whitney Soul, Peter Daley, and Pounamu. Rabbit Hole: A pub that has various video games, and is well known for the weekend shows. Rabbit hole has hosted bands at the fest before, and acoustic acts. This festival features the drag show at Rabbit hole. A song and dance review that can be enjoyed by anyone. Casablanca Sandwiches: Great food, always friendly staff. The owner loves HBC fest, and they simply support the event. Along with their second shop Morococo. The Cave (Bonny’s Pizza): The Cave always a close fit rowdy little acoustic pub as the night goes on. Great food, good place to fill up on a few import beers and pizza, with a large helping of guitar driven rootsy rockin music. Featuring Tony Hall, and Highway 9. Boogie Woogie: In KyungliDan the owners have always favored HBC Fest and they are friends of the organizer. Mainly Jazz, with a bit of blues. Boogie Woogie always supports the HBC Fest and has their schedule taking part in the overall event. They also own Pet Sounds.